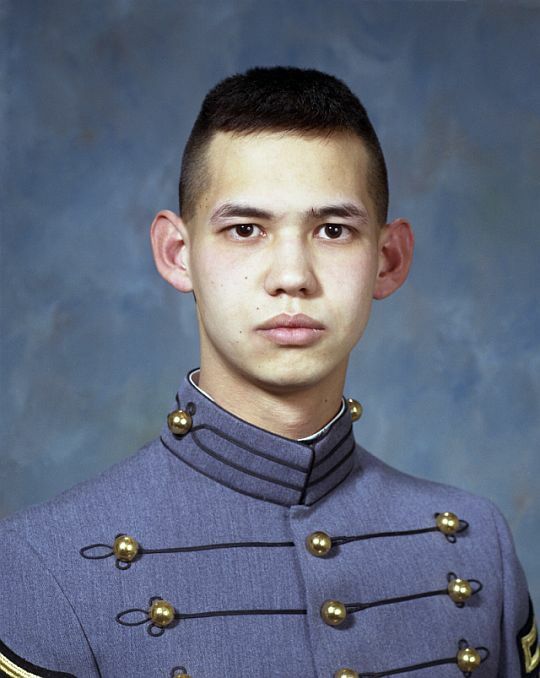 View a eulogy for Paul Douglas Carron, USMA '99, who passed away on September 18, 2010. For the time that I knew him, Paul always amazed me. He seemed to have an understanding of the world around us that few of us at school could even hope to possess. His bravery was unquestionable, his abilities as a Soldier, father, and husband undeniable, but what will be missed most of all will be his spirit. God bless you Paul, be thou at peace.